Experiencing Microsoft Azure outage? If yes then you should check out the status of Azure Down or Up which is available here. The service was launched in 2010, it is a cloud computing platform for making, deploying & managing your applications or any other services by using worldwide network of Microsoft data centers. Azure is a leader in IaaS field but it also provides PaaS services. You can use programming language of your choice it supports a huge range of it, users are also able to use tools and frameworks. 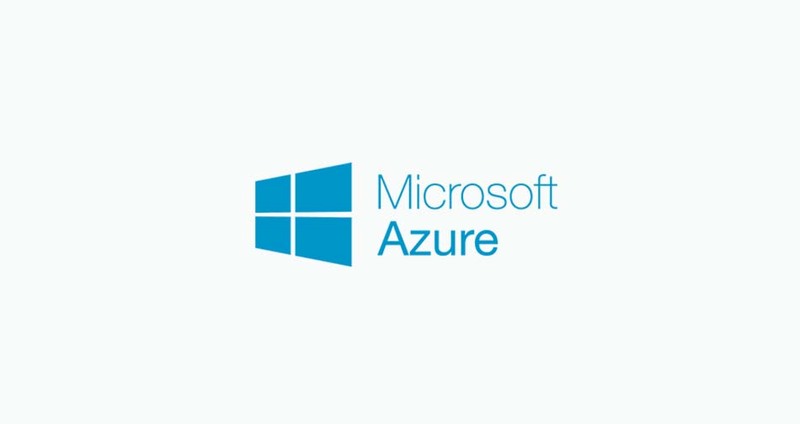 If today you got the service down, check the problems which can occur at the platform or issues which can affect the normal performance of Azure. There are two types of operating system which are supported by Azure including Linux and Micorsoft Windows. You can submit reports with the help of the submitting form available here and can also make comments to express your thoughts about the service.